I love to walk by myself. To think, to ponder – to take in all that my senses can absorb. I discover my most open-­minded self when I can just meander and let my imagination do the same. It doesn’t matter if I’m walking in a park, hiking to a waterfall, or in the middle of the city. 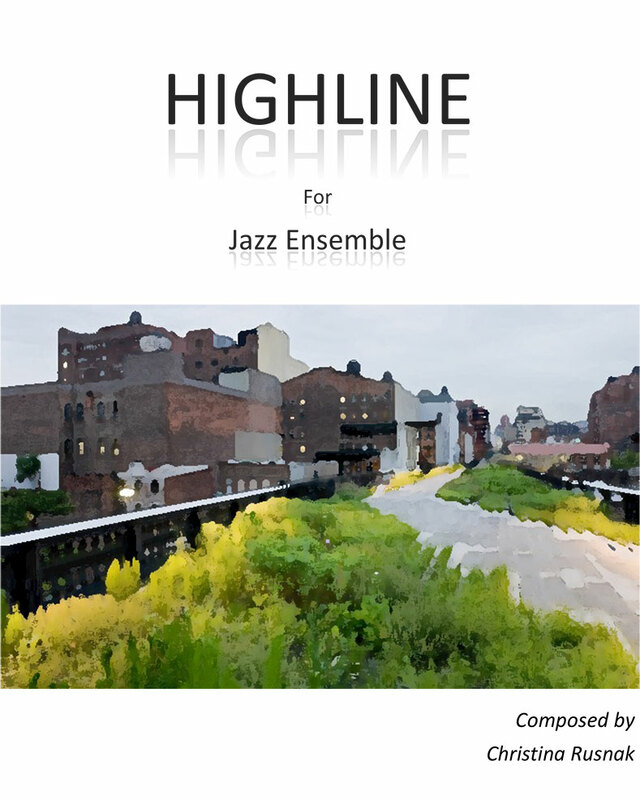 I composed this piece during the same time frame in which the Highline Park in New York was being created. Upon my first visit, after its completion, I felt that the experience epitomizes the character of the piece. HighLine focuses upon both inspiration and while meandering in an outdoor space.